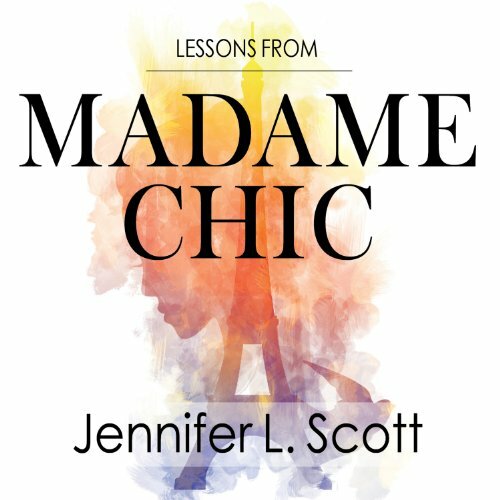 Showing results by author "Jennifer L. Scott"
Each chapter of Lessons from Madame Chic reveals a valuable secret Jennifer learned in Paris - tips you can incorporate into your own life, no matter where you live or the size of your budget. Embracing the classically French aesthetic of quality over quantity, aspiring Parisiennes will learn to master the art of eating (deprive yourself not), dressing (the 10-item wardrobe), grooming (le no-makeup look), and living à la française. 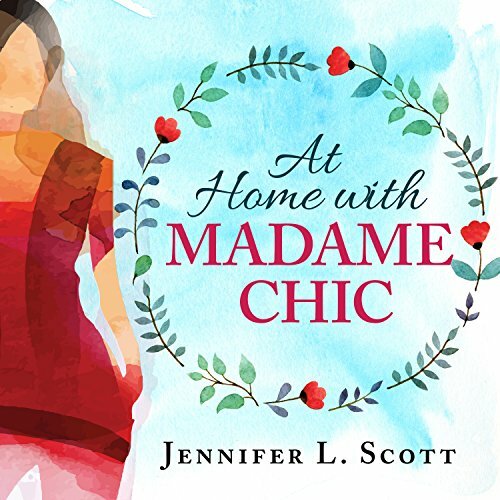 When Jennifer arrived at Madame Chic's Parisian apartment as a foreign exchange student, Madame Chic took her under her wing and tutored her in the secrets of how the French elevate the little things in life to the art of living. Years later, Jennifer was back in California with a husband, two young daughters, a dog, and her first home. Just step out your door today, and you will notice that poise is a rarity in our wired, fast-paced, and unmannerly world. As uncivil behaviors like flip-flops at Broadway shows and digital oversharing proliferate, this timely book reminds us of the quiet power of behaving with dignity, kindness, and grace. 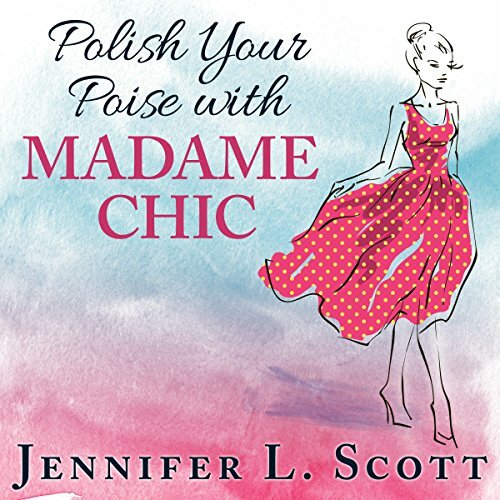 Jennifer L. Scott's Parisian mentor, Madame Chic, embodied poise and not just with the good posture, stylish attire, and natural manners that made her extraordinarily elegant.